ADVANTUS: Idea-Ology: District Market Bare Burlap Panel. This is a blank slate. 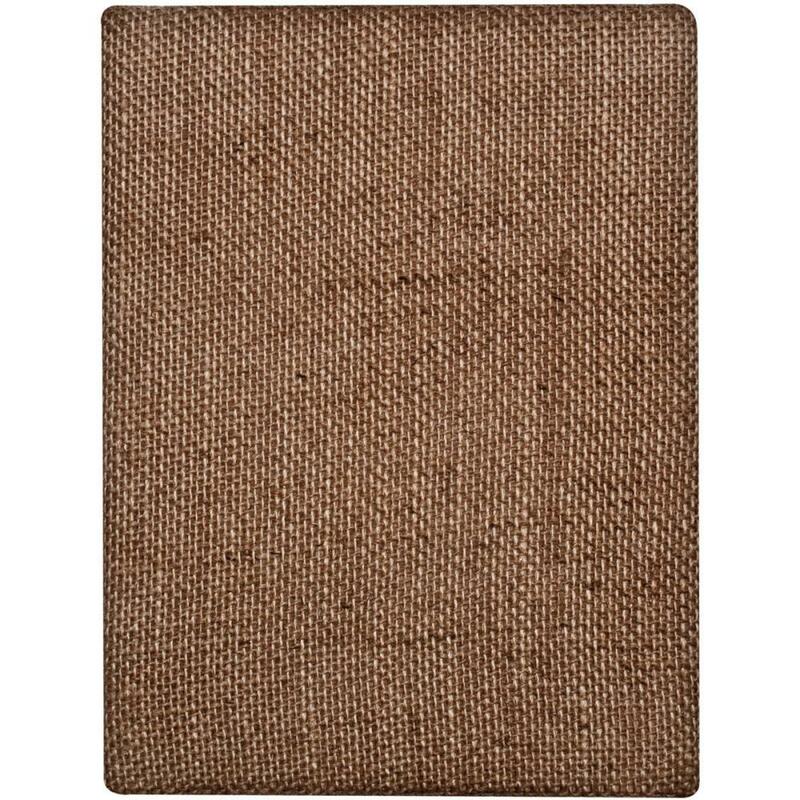 This fun burlap panel is great for you to decorate how you want to, works well with other items in the Idea-Ology collection. 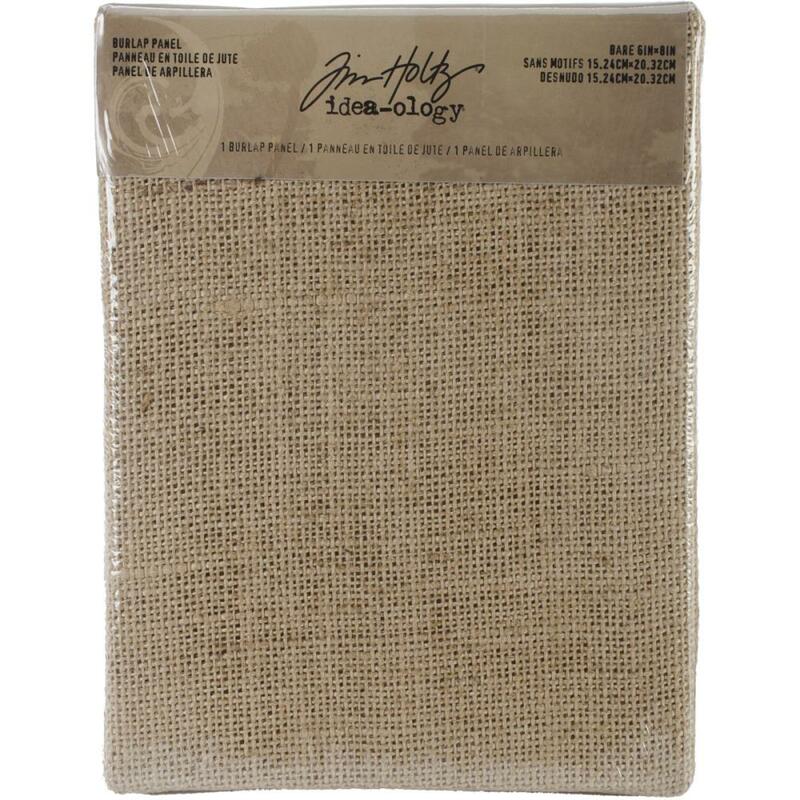 This package contains one 6x8 inch burlap panel. Designer: Tim Holtz.